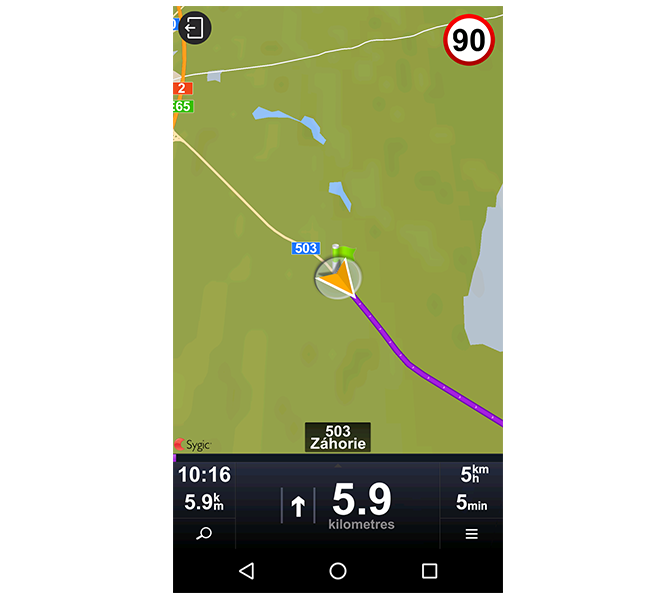 Sygic Professional Navigation comes with realistic 3D maps and truck-specific routing that automatically avoid roads not suitable for trucks or specific cargoes. 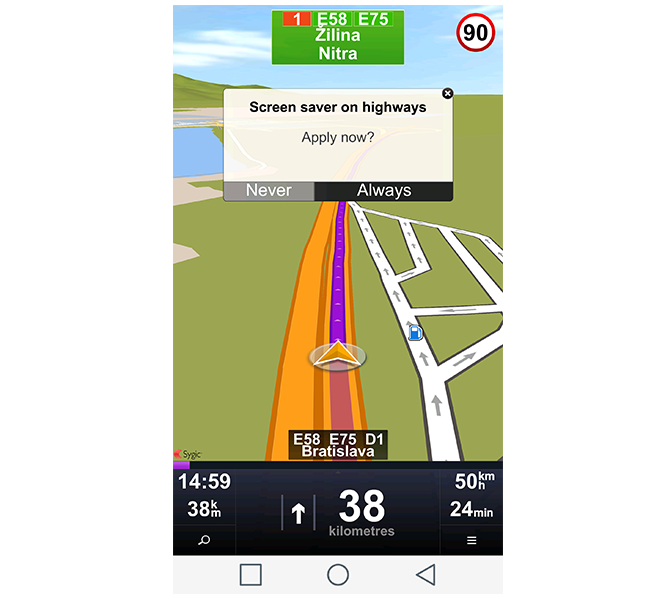 Designed to accommodate the needs of long distance drivers, Sygic’s screen saver saves your battery life up to 30% simply by turning off the navigation screen when driving on highways. Navigation screen reappears 5 kilometers before the highway exit. Screen saver notification pops up when entering the highway and you can choose to activate it. 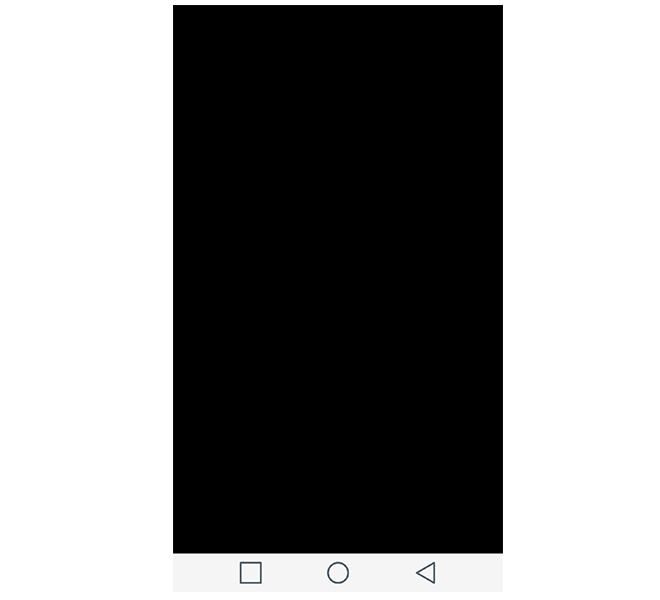 Screen saver appears as a black screen to ease your eyes and save your device’s battery life. 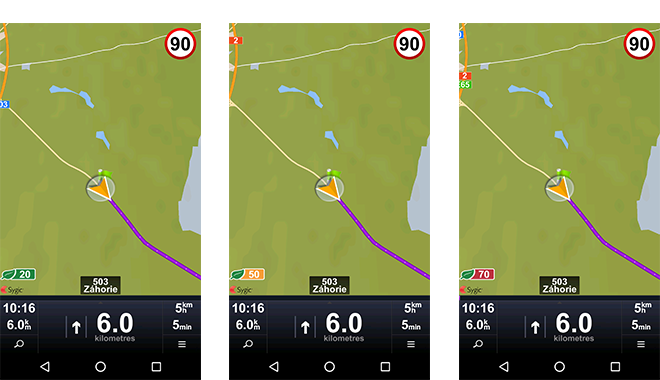 Screen saver deactivates and the navigation lights up 5 km before the next maneuver, when new signposts appears on the route, when visiting the fuel station or when clicking on the screen (no need to unlock the device). Presents an easy way to switch from Sygic Professional Navigation to custom applications. Integrators can activate the Back button with custom URL scheme or by changing/adding settings.ini. When the Back button is activated, user can see its icon in the upper left corner in the navigation screen. 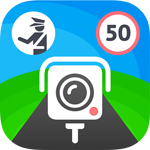 3rd party apps can broadcast information from vehicle directly to the navigation screen while driving. As an example- Real time eco score can be visualized dynamically based on data provided from external source. To set custom widget broadcasting contact oursales team.